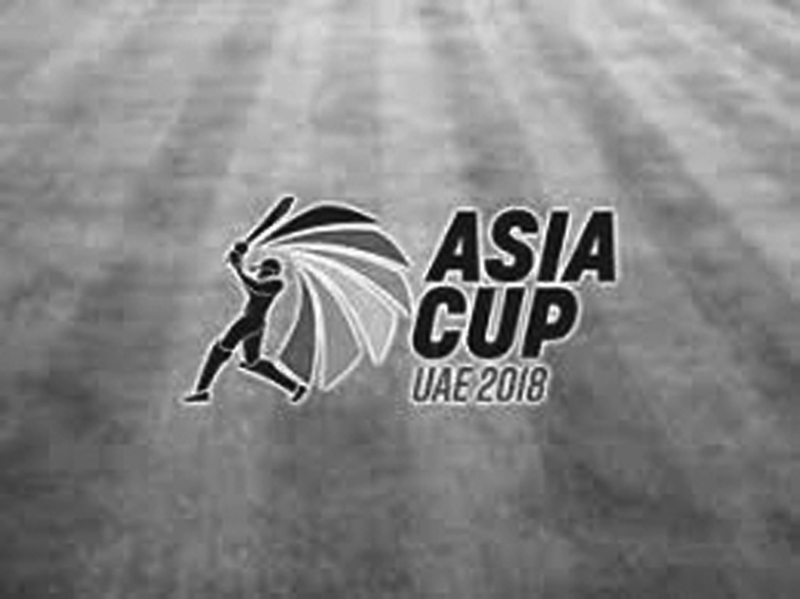 UNB: The14th edition of the six-nation Asia Cup will begin on September 15 with Bangladesh taking on Sri Lanka in the tournament opener at Dubai International Cricket Stadium, UAE. The six best teams of the Asia subcontinent have already announced their squads to start their campaign — split in two groups — in the 13-match tournament, which will end on September 28. The tournament will run for almost two weeks. and the top two teams from each group will qualify for the Super-Four stage.